I had the amazing opportunity to take some pictures of this beautiful family, newborn baby and lovely daughter. Family portraits are always special as they capture more than one single frame. Professional family portraits freeze a moment in life that will make you remember so many beautiful things around that period. Well, for this one in particular, I convened two great occasions; their traditional holiday card picture and the most important of all, the pictures for the new member of the family. The best part of on location photography is to capture the essence of the home. I had to capture the amazing views of the New York City Skyline from New Jersey in the picture without stealing the attention from this lovely family. 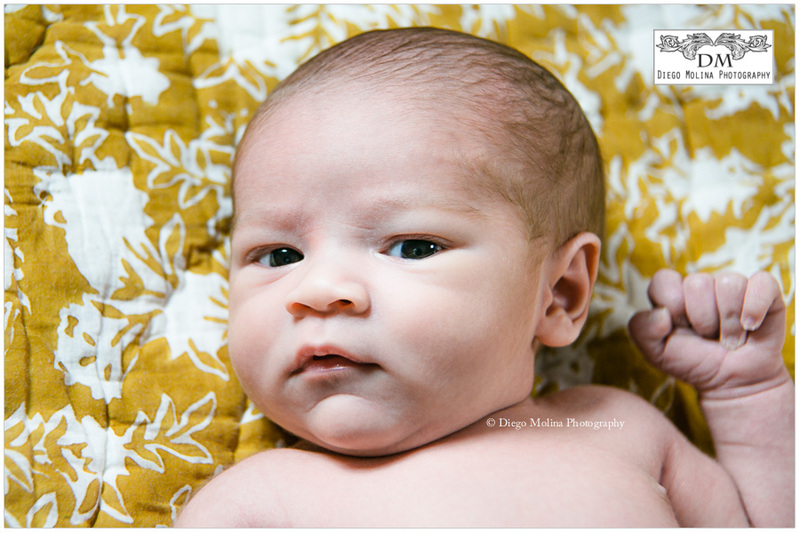 As for the newborn, he was a natural poser during his newborn photography session. 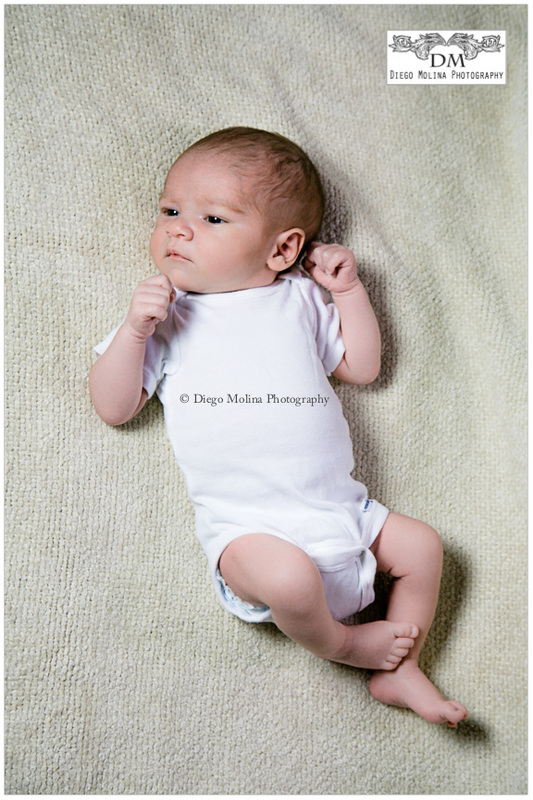 This handsome newborn baby was tranquil during his shoot. Not to forget, the ever so pretty Big Sister. There was time to take pictures of this lovely lady with a few tricks like with every children photography session. She gave us some beautiful smiles. Big sister and the newly born baby boy even posed for a stunning sibling portrait that is just breath taking. I want to congratulate their parents and big sister for their new addition to the family. 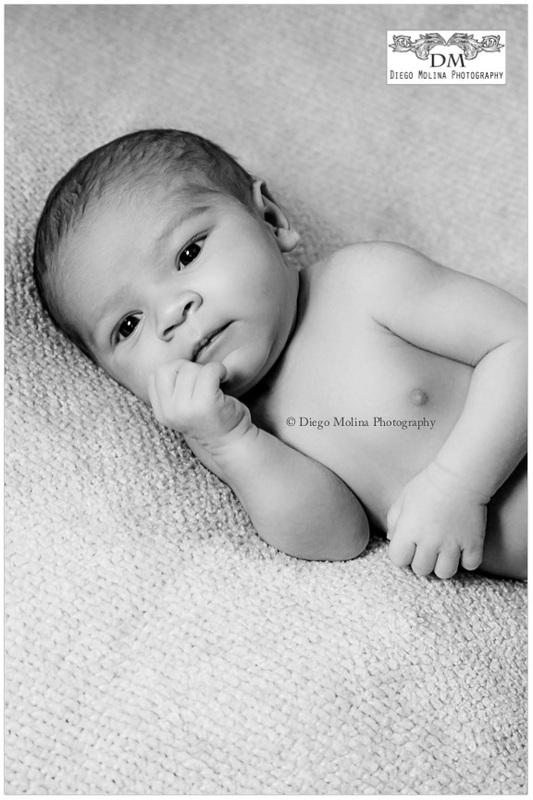 Professional family photography – We are Diego Molina Photography., a professional newborn photographer and maternity photography studio specialized in serving families capturing the most beautiful portraits in NJ.